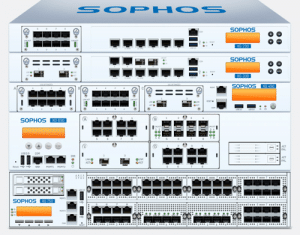 Sophos XG Series - Symtrex Inc. The Sophos XG Series firewall provides better performance, security and control, taking an innovative approach across all areas of network security. It also introduces the new Security Heartbeat – communication between the Cloud Endpoint Protection and the firewall – providing better protection against advanced threats. Contact us for more information, to arrange an evaluation or web demonstration.